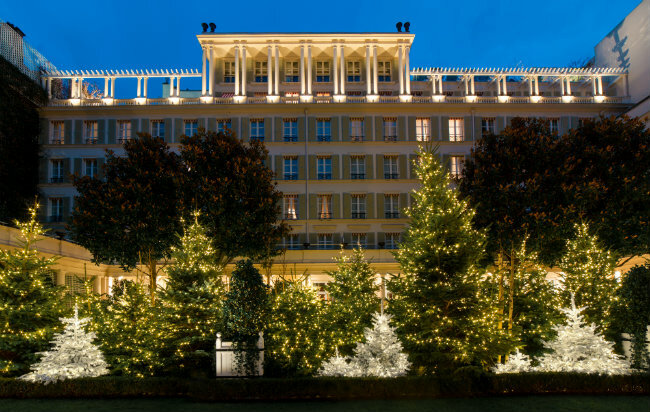 It’s the most wonderful time of the year, and Paris’s hotels are all dressed up for the holiday season. 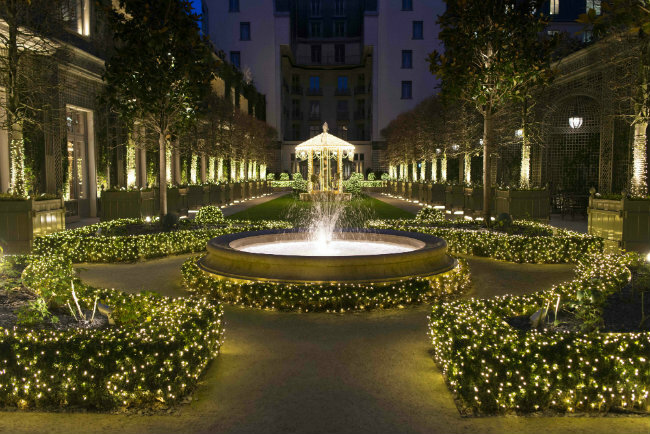 Here’s our pick of where to go to see some of the most beautiful Christmas decorations in the city. 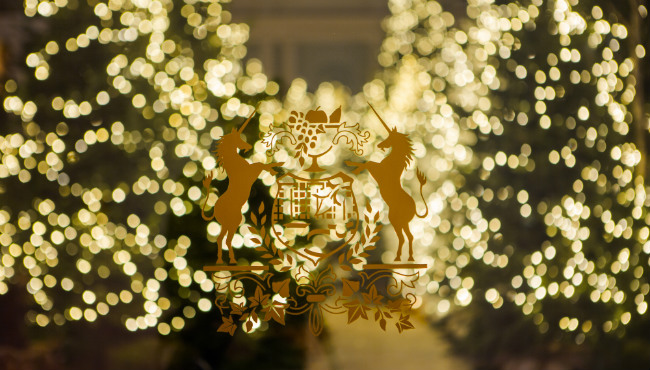 Inspired by the magic of Christmas, Le Bristol has created an enchanted forest in the garden. 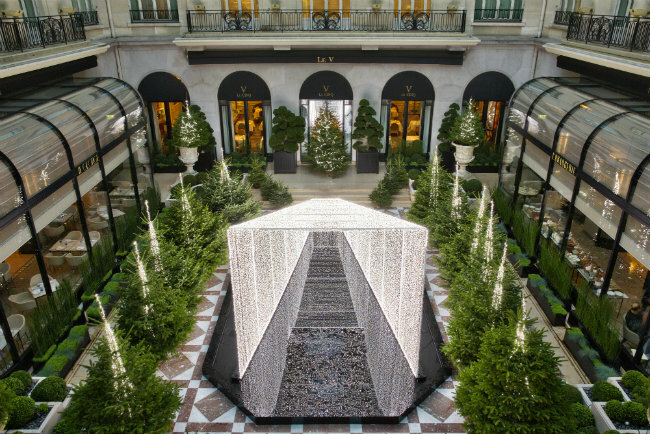 After passing through the dazzling entrance of the hotel, guests will be greeted by seasonal scents of pine tree and Christmas spices in the corridors, which lead the way to the sparkling pine forest. 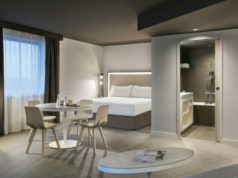 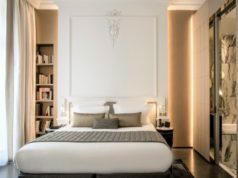 Those staying at the hotel can also ask for a traditionally decorated pine tree to be placed in the room to complete the festive experience. 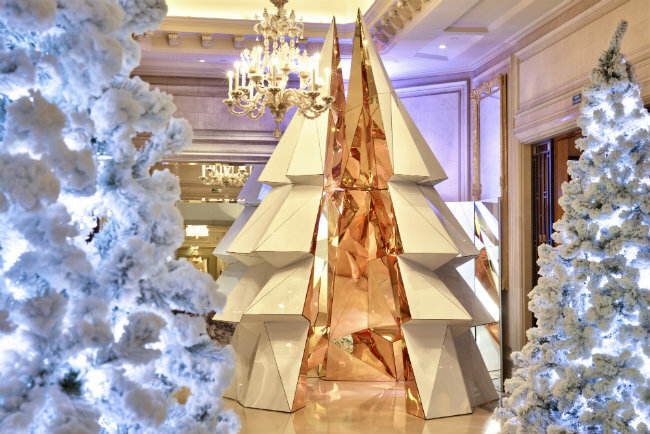 The Christmas trees throughout Hôtel Barrière Le Fouquet’s are a festive welcome to the Paris luxury hotel, but if you head outside, a full winter holiday experience awaits thanks to the hotel’s “Le Chalet” installation. 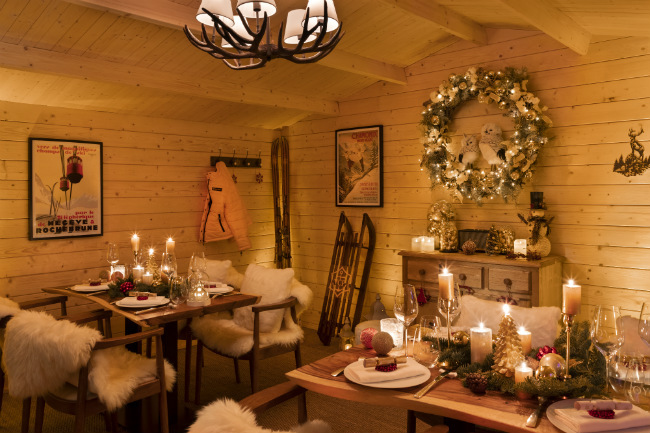 Guests can cozy up under faux fur throws and sheepskin surrounded by warming lanterns and twinkling fairy lights, or book a table inside the authentic chalet, decked out with Swiss-style décor, vintage ski posters, Christmas tree and decorations. 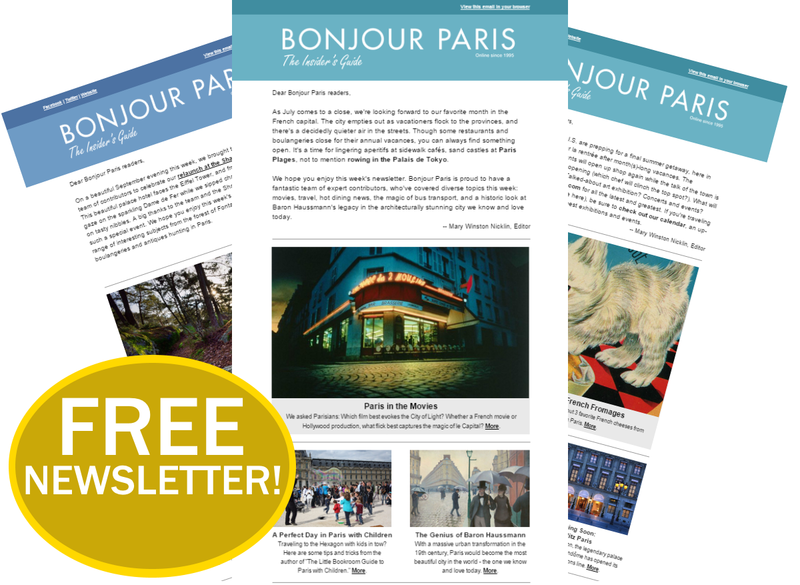 Do not miss the traditional raclette, possibly the most delicious – and biggest – in Paris. 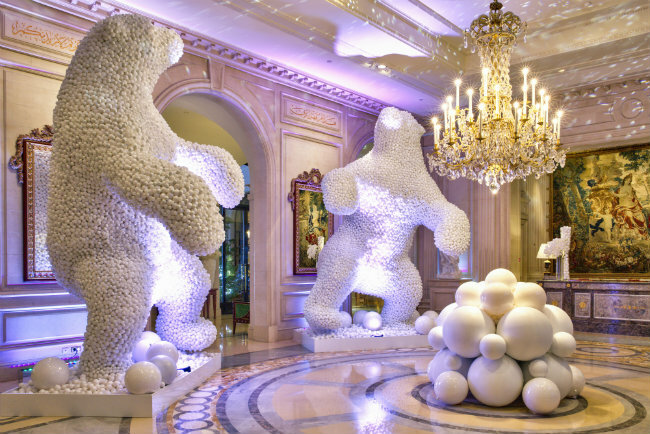 Artistic Director Jeff Leatham wows again with his latest creation for the hotel’s lobby, a large-scale installation of winter white polar bears and snowballs. 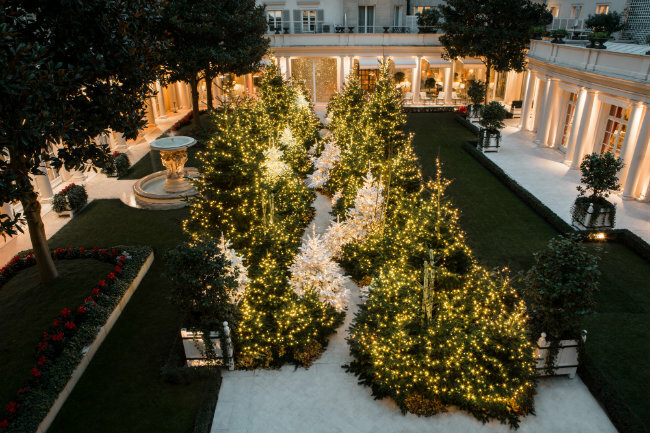 There is also a new sleek silver and white color version of last year’s Christmas tree, and don’t miss a trip to the garden to see it lit up with delicate fairy lights and a sparkling central light display. 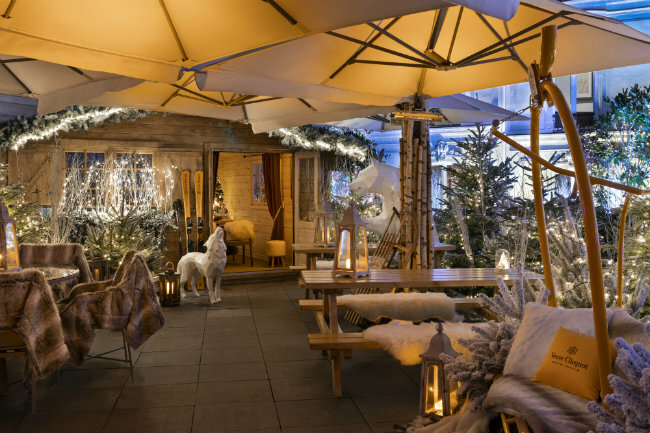 Le Royal Monceau, Raffles Paris, will take you on a trip to the North Pole this Christmas with its pop-up Royal Arctic terrace. 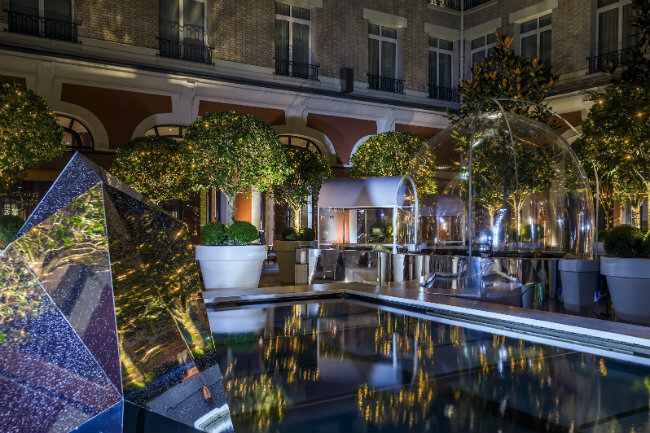 Head outside to see the hotel’s iceberg-inspired installations and domed igloo, where you are invited take shelter from the cold with a glass of champagne. 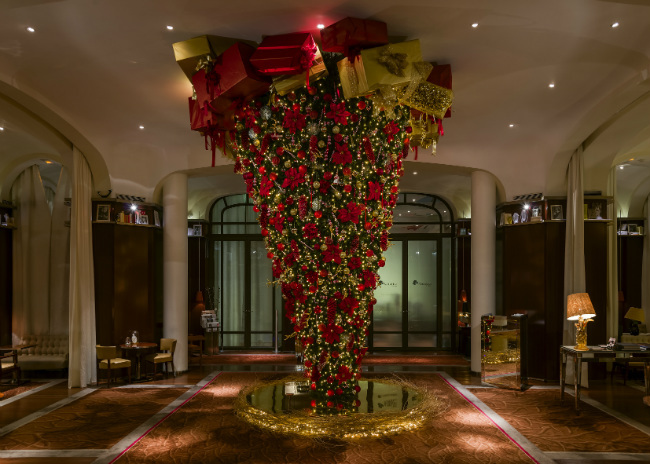 Guests will also be welcomed by the impressive Christmas tree, decorated with traditional trimmings but turned upside down to make a spectacular entrance to the hotel. 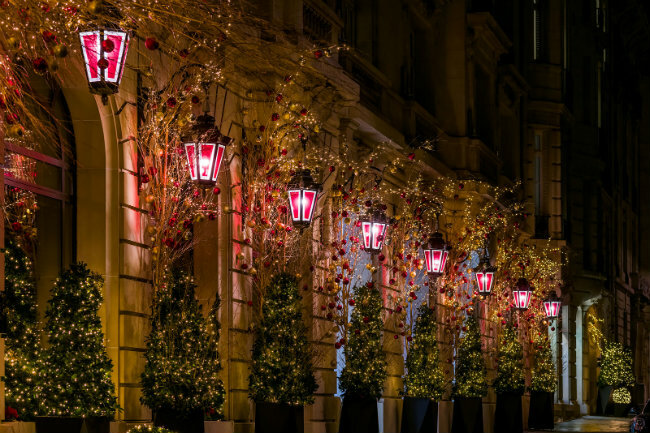 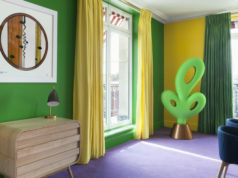 Befitting one of the city’s most historic hotels, Ritz Paris has chosen a classic color scheme of red, green, and gold this year. 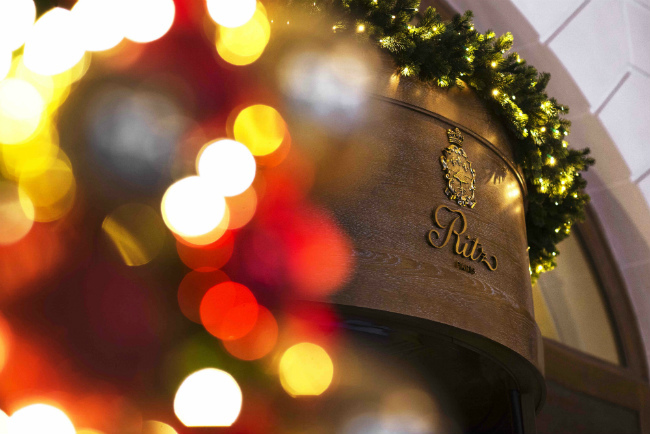 Guests can find a tree in each of the hotel’s two lobbies, adorned with simple baubles and pretty velvet bows. 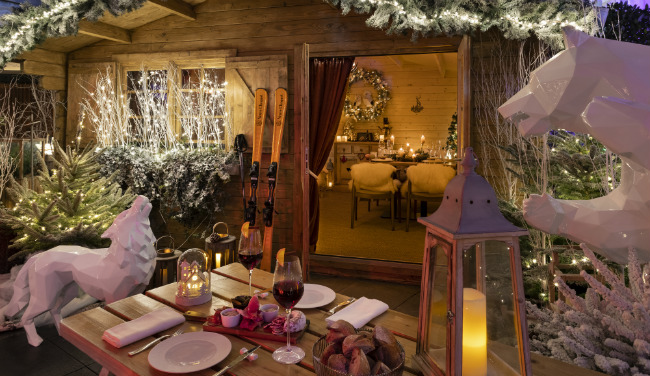 Garlands throughout the hotel add an extra touch of festivity, and out on the terrace a collection of fir trees and twinkling lights surround a sparkling white reindeer.